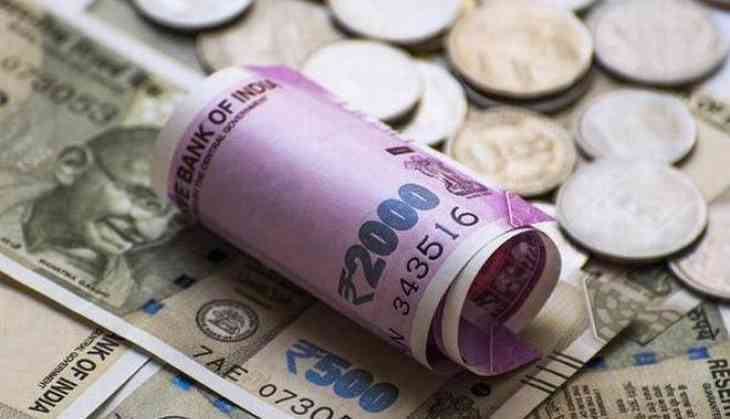 The rupee recovered 6 paise to 73.52 against the US dollar at the forex market Friday ahead of the RBI's monetary policy outcome amid fresh selling by exporters as the government stepped in to reduce oil prices. Dealers said besides fresh selling of the US dollar by exporters, the greenback's weakness against some currencies overseas supported the rupee. The domestic currency closed at a record low of 73.58, down by 24 paise or 0.33 per cent on Thursday, marking its third straight session of losses. Meanwhile, the benchmark BSE Sensex dropped by 231.16 points, or 0.66 per cent, to 34,938 in opening trade.